Well I have finally started my Christmas Decorations and my Christmas Wreath for the front door. What do you think? I was going to add some more festive flurry die cuts, but then I thought it probably doesn’t need them and would it look too busy with more around the ring? Yes, I stopped myself and here is the finished product. 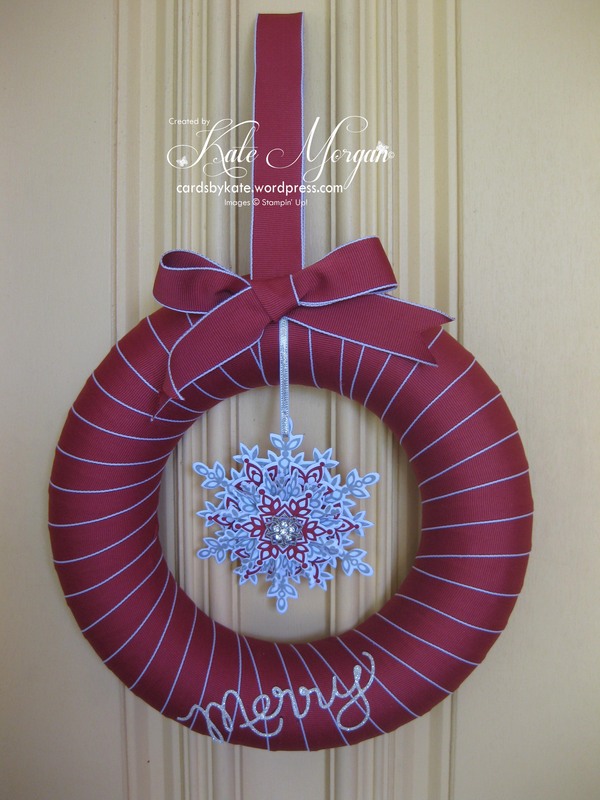 I used Cherry Cobbler Stitched Edge Grosgrain Ribbon ($15.95 for 9.1m, item code 132135) from the Holiday Catalogue to wrap around the foam ring. I made the ornament with the Festive Flurry Bundle ($83.95 clear, $95.95 wood). This bundles includes the Festive Flurry Stamp Set and the Festive Flurry Framelits Dies saving you 15% by purchasing as a bundle. 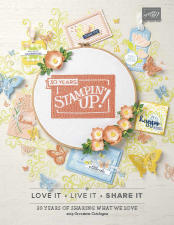 I used Smoky Slate and Cherry Cobbler Stampin’ Inkpads and Stampin’ Dimensionals between each Flurry. 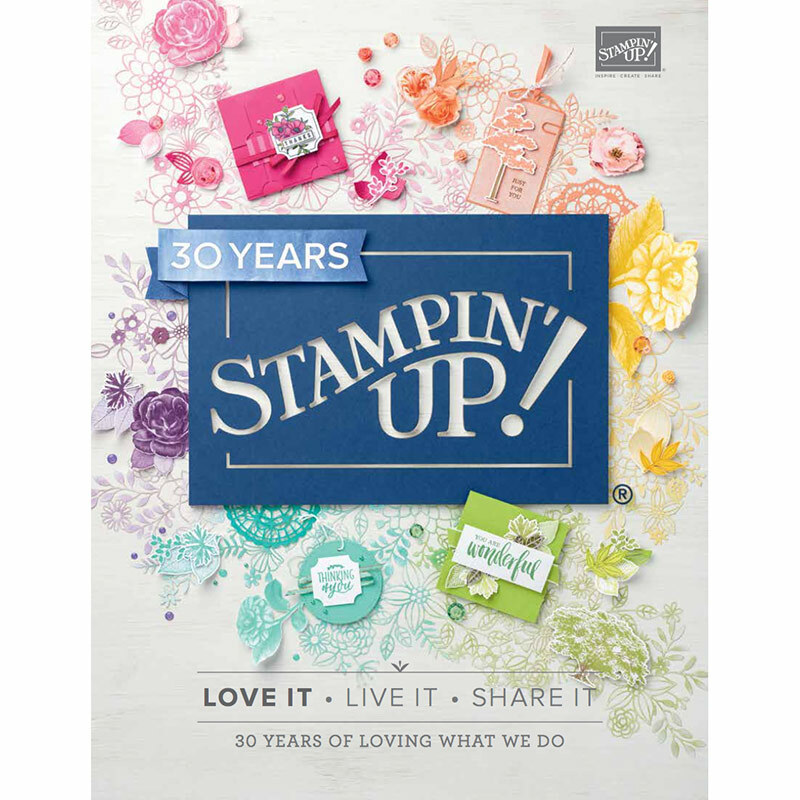 To finish it off I added a Frosted Finishes Embellishment ($11.95 for 12, item code 132150). These embellishments are adorned with rhinestones ~ you know how much I love a bit of bling!!!! To purchase most of these items, be sure to visit my online store! Tagged Cherry Cobbler, Christmas Wreath, Festive Flurry, Frosted Finishes Embellishments, Smoky Slate, Stampin' Up!